Google launched its PIxel 2 on October 4 and in spite of the good response and reviews the phone showed some issue. Many Pixel 2 owners have experienced strange noises buzzing during the phone call. Google heard the complaints of the users and responded quickly with the assurance that it will provide the fix for the noise issue soon. While both the software and hardware team in Google is working to figure out the issue with a fix, a Google community Manager with name Orrin shared an update about the bug fix on Google’s Pixel community forum. 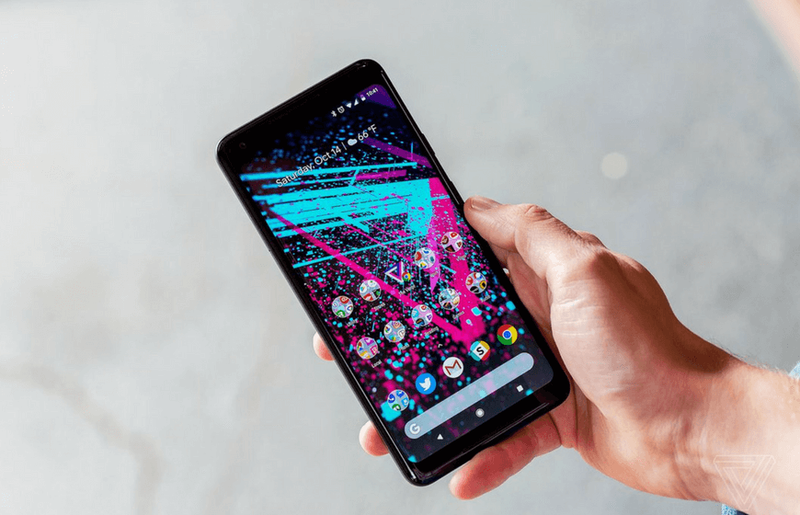 “We're rolling out a software update in the coming weeks which eliminates a faint buzzing sound on some Pixel 2 devices when the phone is placed to your ear during a phone call.” he wrote. The company assures that its team is working on the issue and soon it will push an over the air-software update for fixing the bug. However, “in the coming weeks” doesn't state a particular date for the fix but give a limited time frame to expect it by December end or in January. However, the buzzing sound isn't the only issue that Pixel 2 users raised, some of the users also experienced muted colors. While looking the phone from different angles makes the screen look blue and also companied a screen burn-in, this makes the afterimages on the phone’s screen even after you switch to another view. However, Google has already addressed most of these flaws and promised to roll out the fixes soon. Recently Android Police also mentioned that the bootloader option was disabled on some of the Pixel 2 phones. But, Now it seems that the Google has fixed the issue from its end and Pixel 2 users need to factory reset the phone and connect the phone to the internet while restarting. In addition to this, the Google also announced to roll out the software update for Pixel 2 “camera issue”. According to some users, the video recorded via the rear camera of the phone contains uncleared low-quality background noises.”The issue here is that the noise suppressing algorithms are not functioning well with the background noise, which is causing the problem”, said Brian Rakowski and Tim Knight, Google’s Product Management lead. Is Your Browser A Victim of "Download Bomb" Bug?